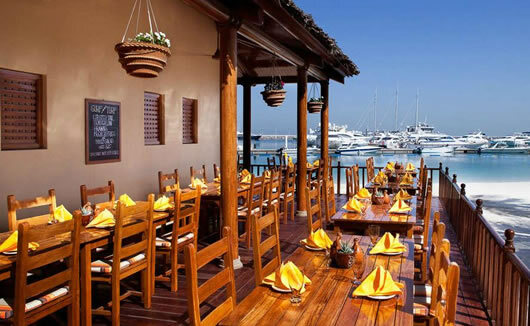 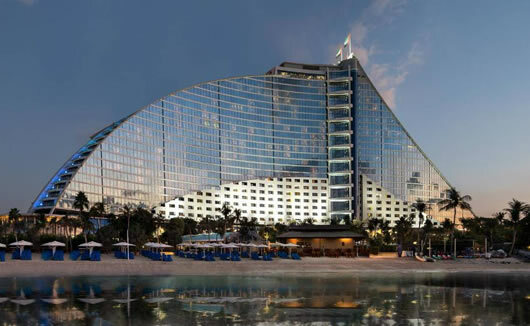 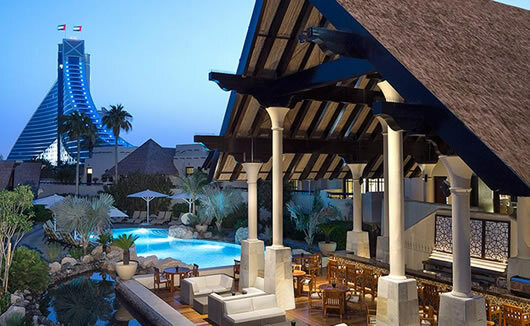 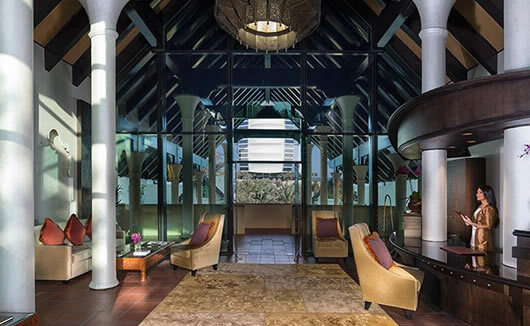 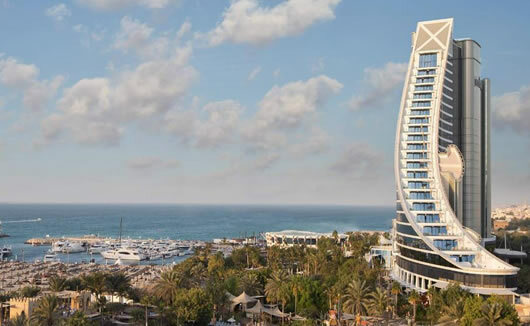 Jumeirah Beach Hotel is a stylish 5 star family destination, set on the beautiful manmade Palm Jumeirah Island with incredible views overlooking the ocean and its very own private beach area. 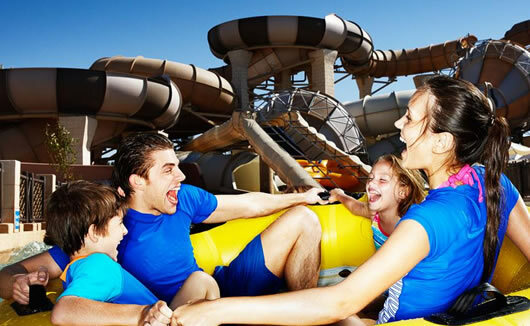 Creating the perfect Dubai experience for families with children, the luxurious Jumeirah Beach Hotel offers unlimited access to Wild Wadi Waterpark and Sinbad’s Kids Club, use of scuba diving facilities, use of non-motorised watersports during your stay, as well as access to the Talise Climbing Wall. 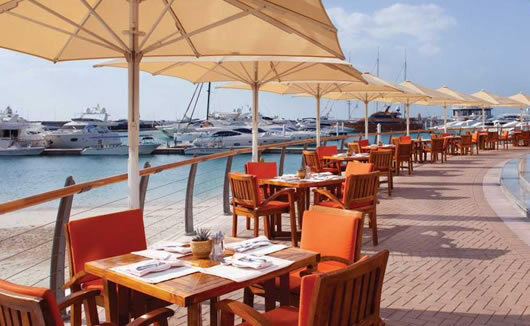 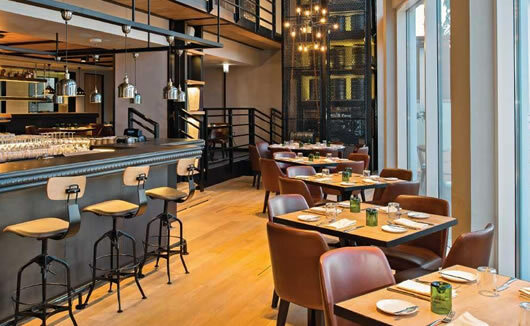 A huge choice of award-winning restaurants and bars on site. 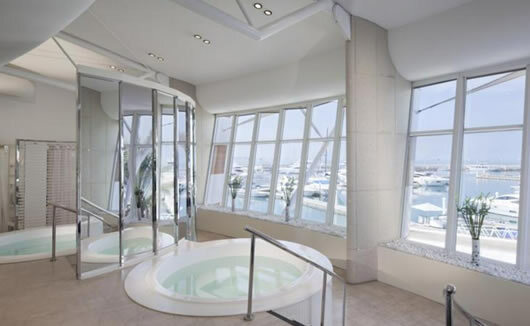 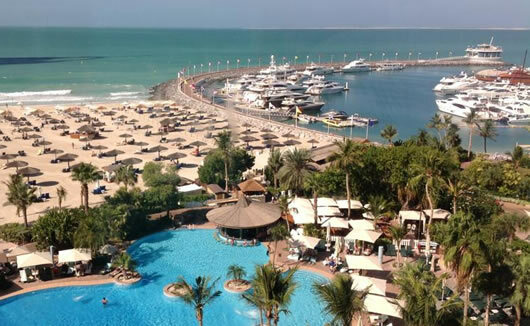 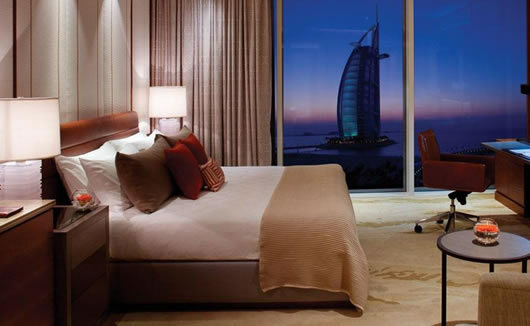 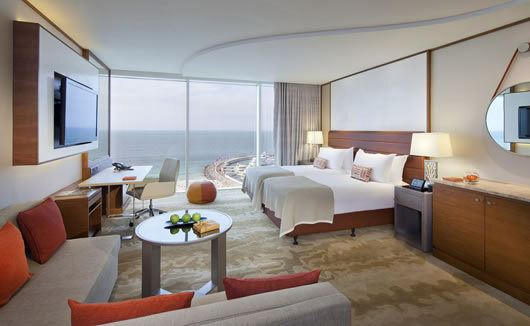 The 559 rooms and suites at Jumeirah Beach Hotel all come with a view of the ocean.